More than 200 Salk staffers, trustees and supporters took to the streets with thousands of other San Diegans on Earth Day to raise awareness of the contributions of science to society and the importance of supportive public policy. The local March for Science stepped off from the San Diego Civic Center downtown on April 22 and was one of nearly 500 such marches held around the globe. 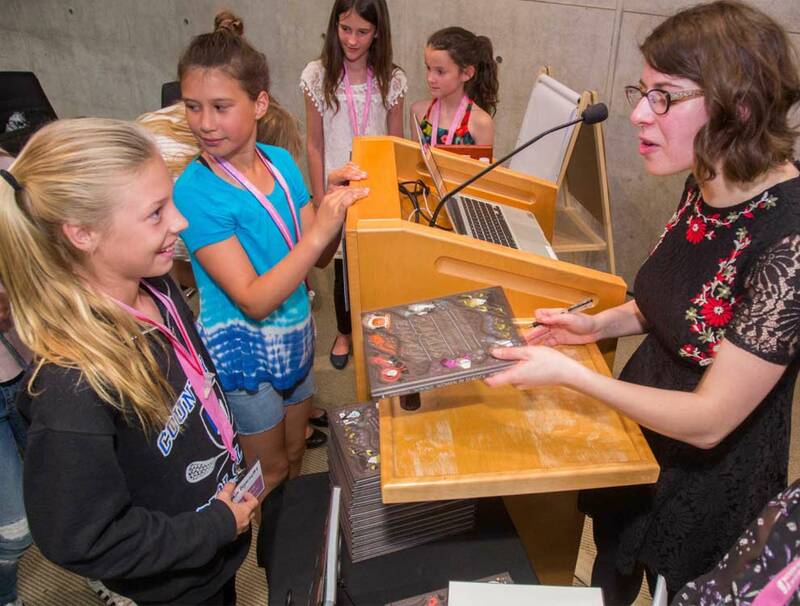 More than 20 young girls took tea with author Rachel Ignotofsky during a Salk Women & Science event on May 3 at the Institute. Ignotofsky wrote and illustrated The New York Times bestseller Women in Science: 50 Fearless Pioneers Who Changed the World, highlighting the contributions of trailblazing women in science, technology, engineering and math, including Salk’s first female president, Nobel laureate Elizabeth Blackburn. 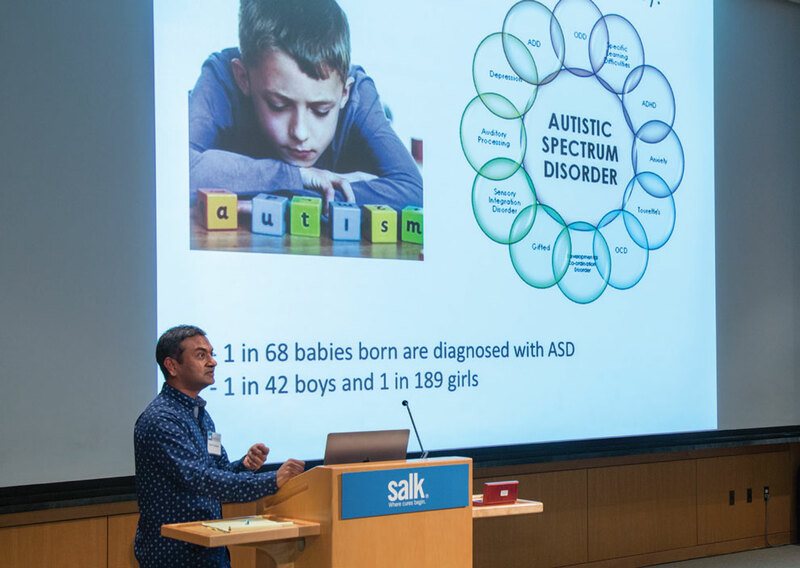 Salk Associate Professor Sreekanth Chalasani addressed a full house in the Conrad Prebys Auditorium with his talk “Fear…Prozac and worms” at the March 22 Back to Basics lecture. Chalasani spoke about his lab’s research with roundworms to explain how humans have evolved to cope with fear and anxiety. The Back to Basics program offers lay science lectures to the public twice a year. The next lecture will be on September 20, 2017.o the public twice a year. The next lecture will be on September 20, 2017. 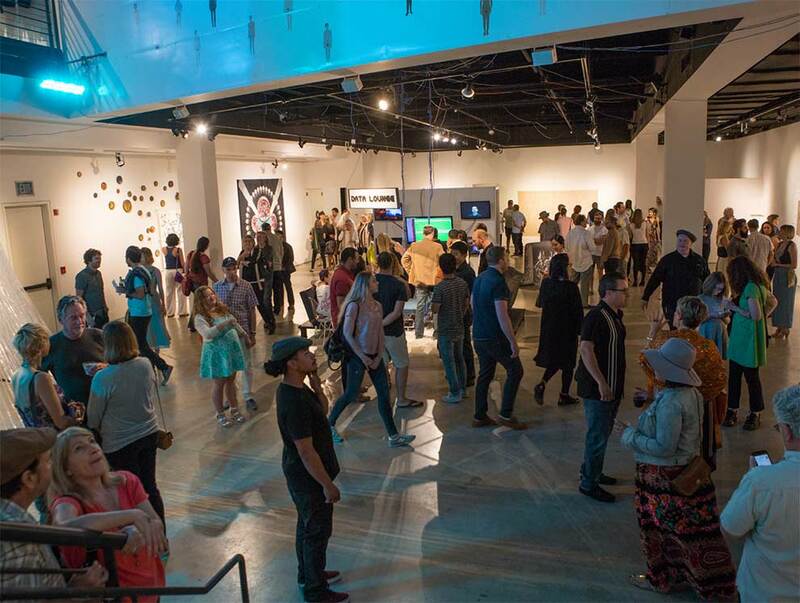 More than 20 local artists paired with Salk scientists, using their research as inspiration for a multimedia exhibition at the San Diego Art Institute in Balboa Park. Featuring all new works, “Extra-Ordinary Collusion” ran from May 20 to July 2. A fundraiser featuring remarks by Salk President Elizabeth Blackburn, and entertainment by rock violinist Lili Haydn and Jon Batiste, bandleader of “The Late Show With Stephen Colbert,” was hosted by the William H. Isacoff MD Research Foundation for Gastrointestinal Cancer. Proceeds of the May 6 event at the Intercontinental Hotel in Los Angeles will benefit pancreatic cancer research as well as other areas at the Salk Institute. The fourth season of the Salk Science & Music Series concluded with a high-octane jazz performance by the Helen Sung Quartet and a science talk by Assistant Professor Nicola Allen on April 30. The popular series returns for a fifth season on October 22, 2017. 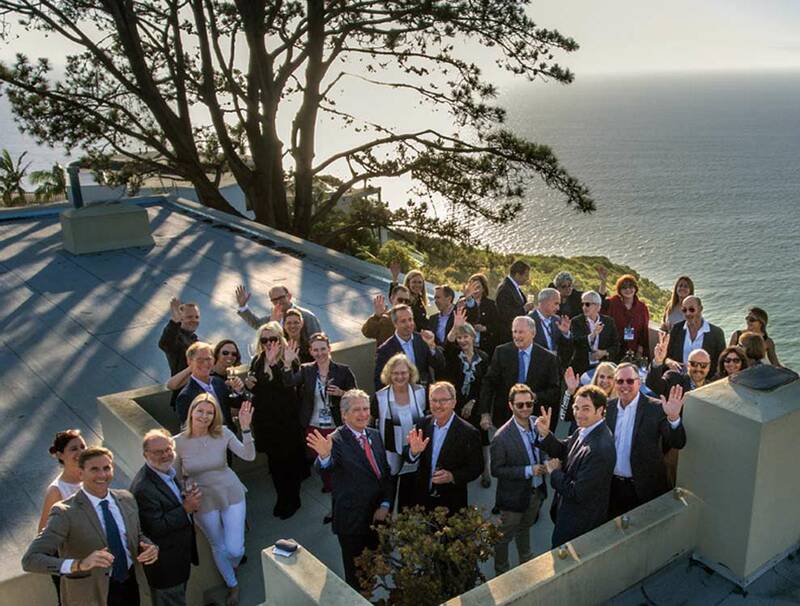 More than 40 members of the Salk Institute Council convened for the third annual meeting May 2 to discuss Salk science and ways to advance the Institute’s mission. This year, led by Salk Board Chair Ted Waitt and 10 faculty members, intensive discussions focused on plant, cancer and microbiome research as well as other areas at the Institute. Salk alum Suhaila White and Alumni-Faculty Fellowship Fund recipient Jared Smith of the Jin Lab were guests of the annual Salk Alumni Mixer on May 24 at the Institute. The fund was established as a way for today’s leaders to help the next generation of scientists at Salk. 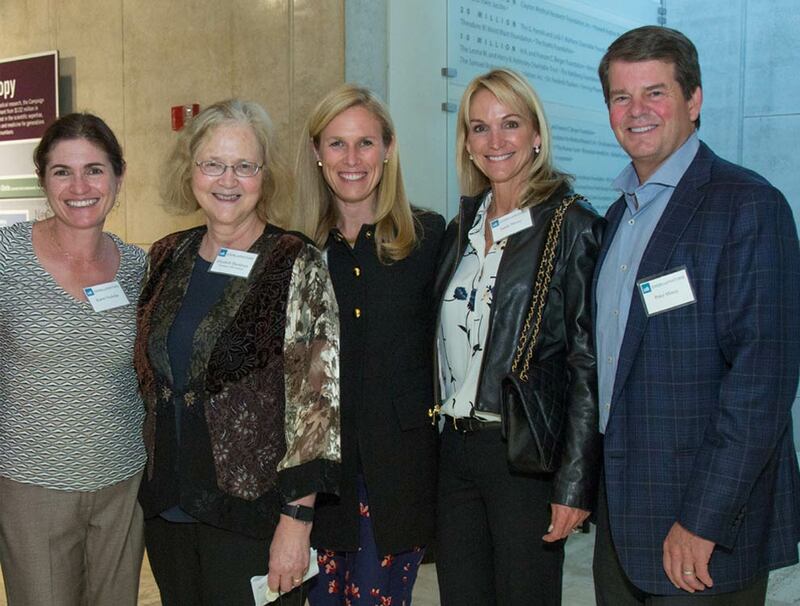 Salkexcellerators concluded its season on May 17 with a private reception with Institute President Elizabeth Blackburn, who shared an insider’s view of what it is like to lead Salk. Salkexcellerators are the next generation of community members committed to supporting scientific discovery at Salk. The program provides social and educational events throughout the year and supports a fellowship fund for the Institute’s postdoctoral researchers.